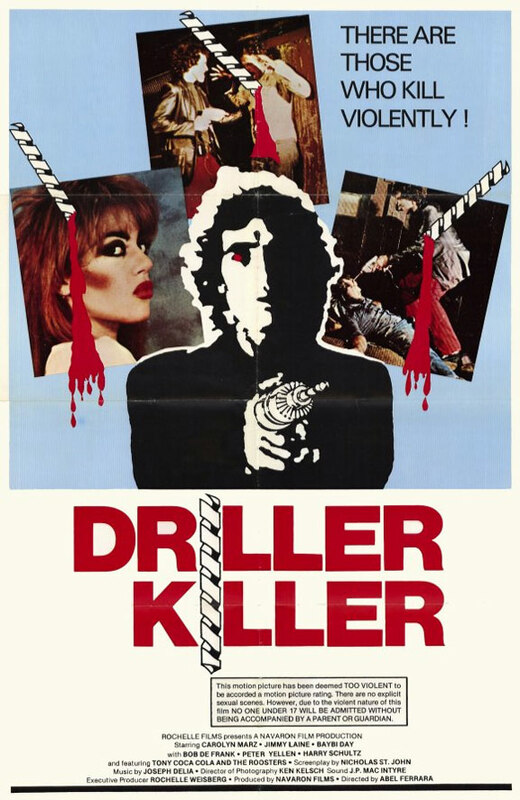 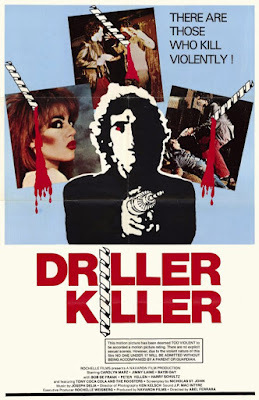 The Arrow Video release of The Driller Killer, really is a joy for horror and exploitation fans with its stunning SteelBook presentation, and gorgeous high definition restoration of the film itself. 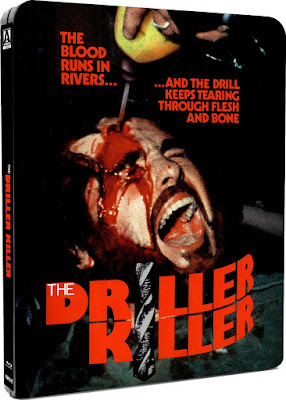 There are several never-before-seen special features including a brand new commentary by Ferrara - exclusive to this release, as well as a new interview with him and a new visual essay on his career. 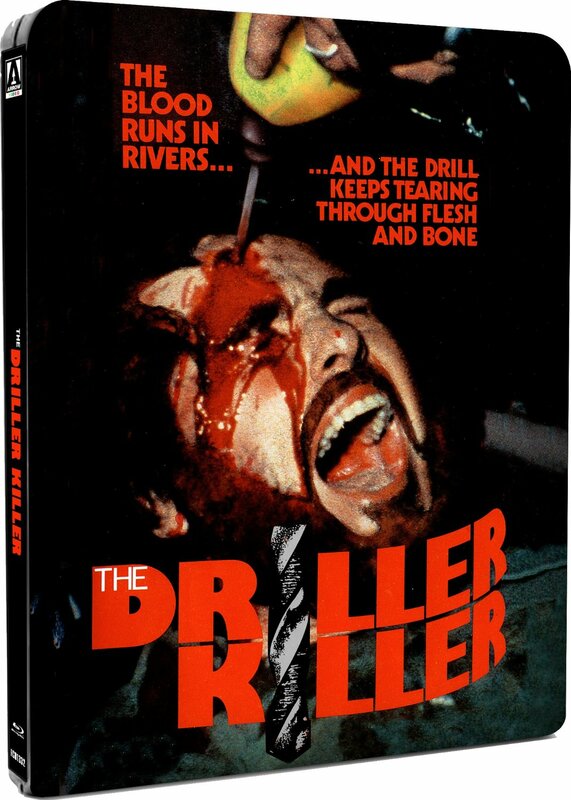 The release also includes Mulberry St. for the first time ever on UK home video, Ferrara’s 2010 feature-length documentary portrait of the New York location that has played a key role in his life and work.